In Chinese AND English. 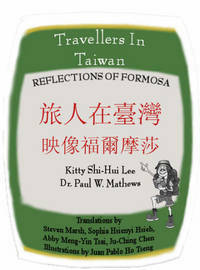 Explores what foreigners think of Taiwan, how long they stay, what do they do, and other oddities of West meeting East. Great cartoons. 450pages of insights and humour.